Now, it’s already mid of September. 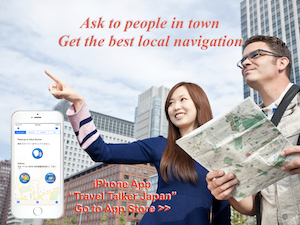 According to Japanese traditional calendar, fall has been come already more than one month ago. However it’s still hot these year due to probably global warming, it’s too much hot this year. I sometimes want to eat something cold and nutrient rich. 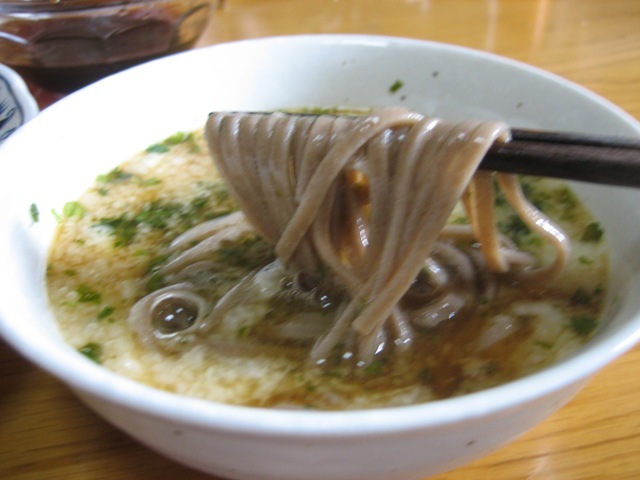 Soba (Japanese Buckwheat) is one candidate. It’s very easy to cook and eat. 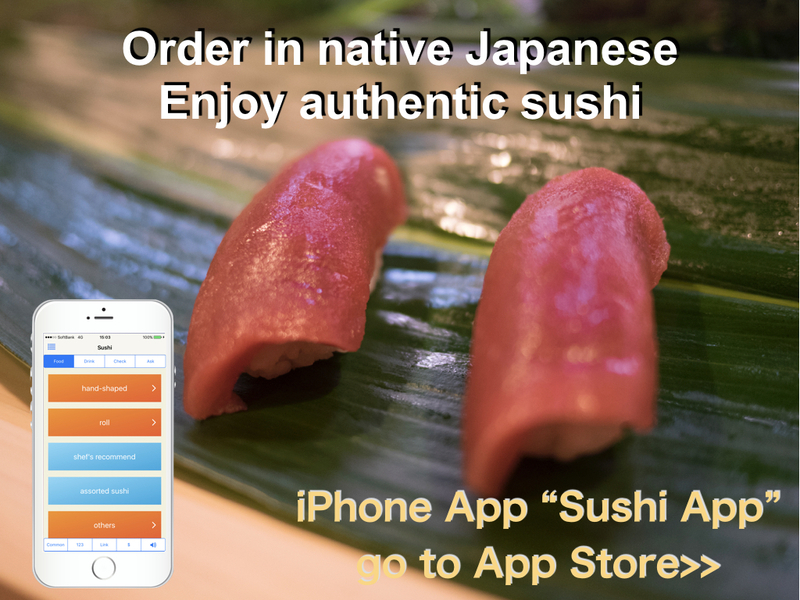 Yam (Yamaimo or Nagaimo) is one of good choice. 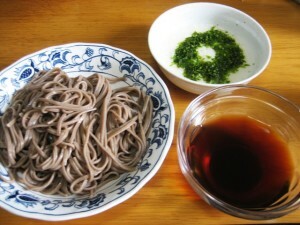 I will introduce Tororo Soba today. 1) Peel Yam skin and grate it. 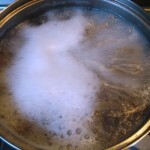 2) Boil enough water in a pan. Once it boiled, put Soba in the pan. Please refer boiling time which should be instructed on the package. 3) Drain off in a strainer, then make it cold with water. 4) Mix Metsuyu and water. 5) Serve them like the photo below. I added green laver (aonori) to grater yam. At soba shop, it is served with raw egg of quail, however I didn’t add. Mix grater yam and soup together, and dip soba in the soup. Then eat.